We’re not sure who coined the phrase Christmas in July, but we’re glad they did. That phrase reminds us to plan for Christmas five months before it gets here. Too many people wait until December to buy gifts. With no money saved, they turn to credit cards in a panic and then end up paying for Christmas until next April. Have you ever been there? It’s much easier to get ready for the holiday season little by little. You just need to know where to start. 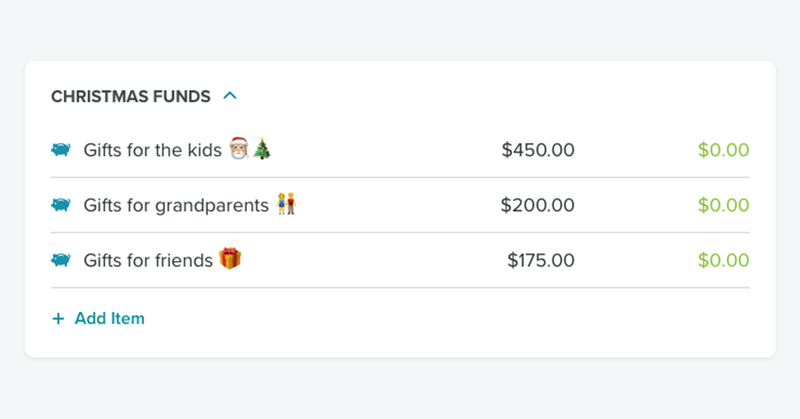 Here are five ways you can get a jump on Christmas—in July. ‘Tis the season . . . to give generously and spend smartly. 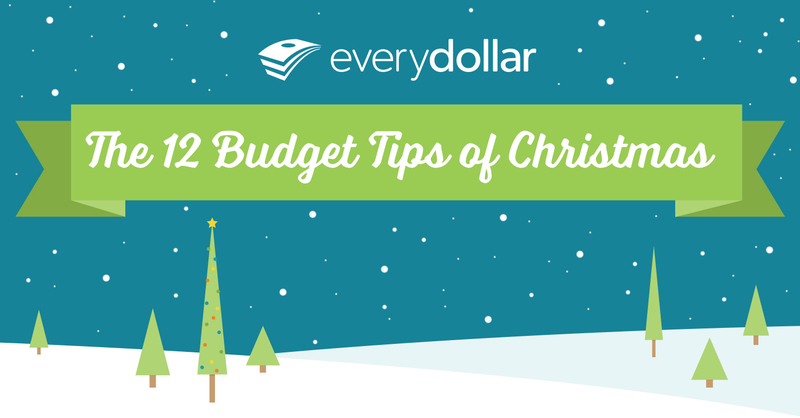 This Christmas, try our budget tips to ensure that only happy memories—and no debt!—follow you into the new year. 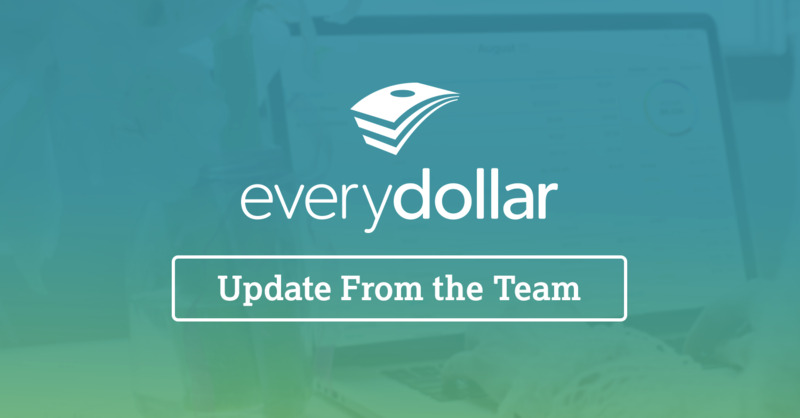 The EveryDollar iPhone app continues to grow and change! 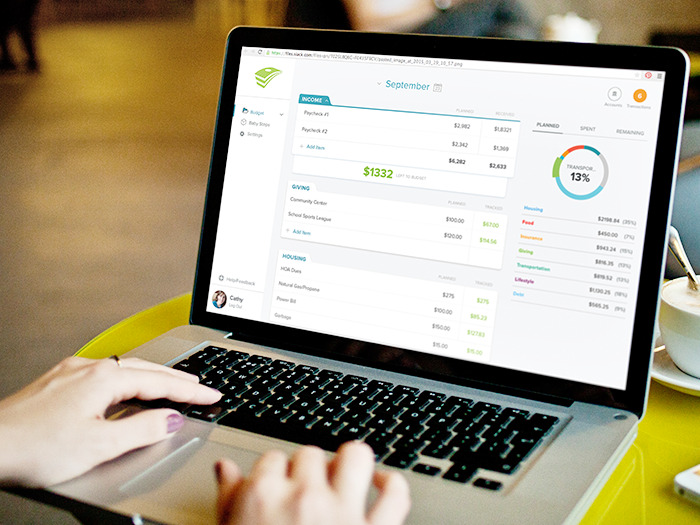 We’ve got three super-cool updates to share with you. Living paycheck to paycheck is for the birds. It’s stressful and chaotic, and it has a way of holding you back from what you really want. 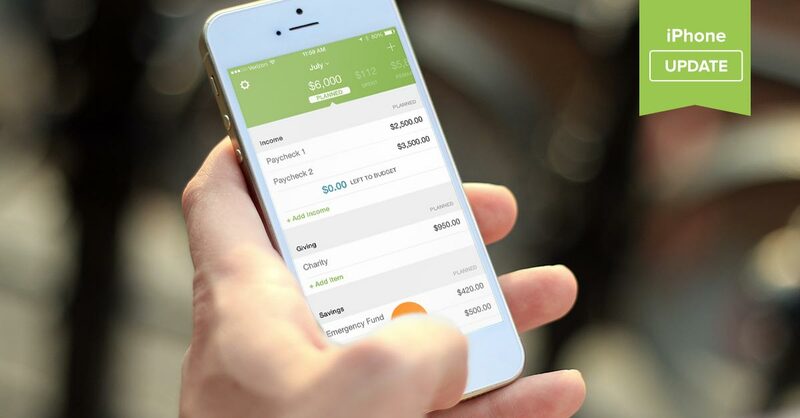 Paydays come and go before you can do anything for yourself, let alone save for your future. You don’t want that, and we don’t want that for you. So we did something about it.